CLOSEOUTS. 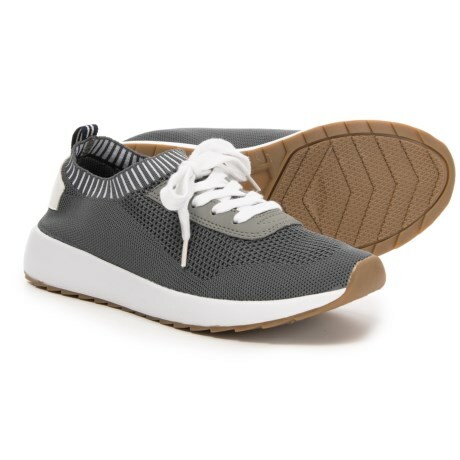 Nauticaand#39;s Colima sneakers feature a one-piece knit upper and lining without a tongue for extra-comfortable, extra-breathable performance. Available Colors: GREY, BLACK. Sizes: 6, 6.5, 7, 7.5, 8, 8.5, 9, 9.5, 10.